However, that isn’t to say that changes cannot be made. Indeed, whilst it may not be as quick as moving sofas around, the changing of a kitchen’s cabinets can make a huge difference to the room’s appearance. 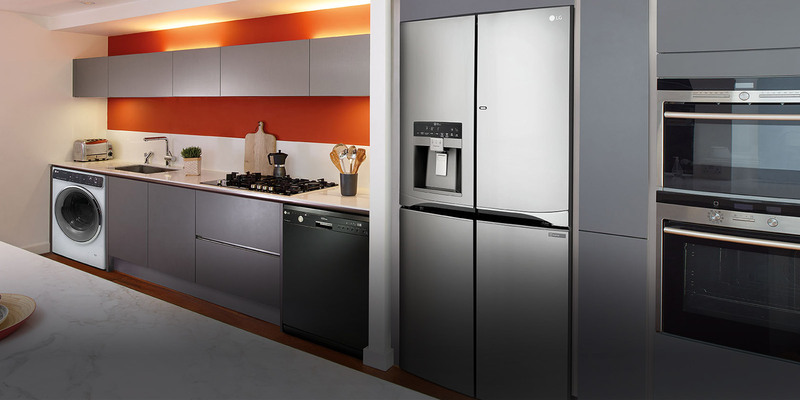 Certainly, it is the cabinets which are the primary focal point of a resident’s kitchen, so changing them will make an impressive and immediate impact. And, when it comes to choosing a material for new kitchen cabinets there really is no better option than oak. Cabinets made from oak are able to provide a beautiful warmth that can make any kitchen feel effortlessly cosy and homely. Moreover, the distinctive grain patterns of oak can bring colour grades to a kitchen that range from striped and wavy to fine and broad. 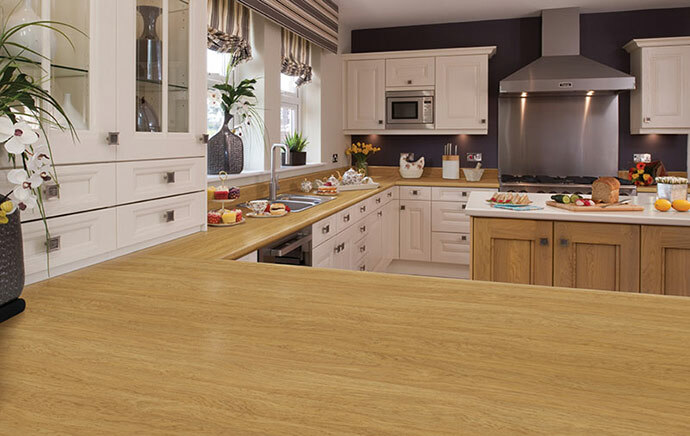 Quite simply, there really are very few options that can change the appearance of a kitchen as quickly and as comprehensively as oak kitchen cabinets.